HomeWHERE ARE WE COMING FROM?Why Peace Education? Given the variety of conflicts / social tensions in Europe, the project is based on the assumption that peace education is not only a form of education that is needed in so called conflict areas but a necessary form of education in all communities to ensure human rights protection, nonviolence and participation as fundamental principles of societal life. 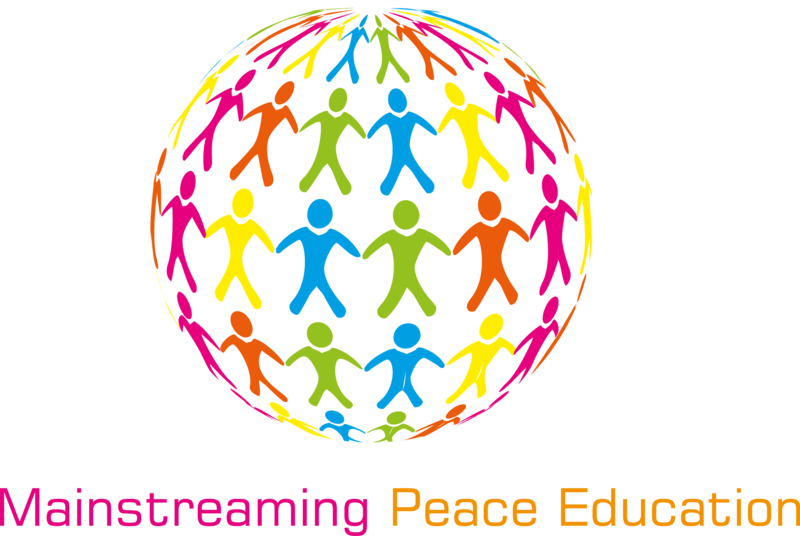 Within this KA2 project, peace education is understood as a holistic, multidisciplinary and transformative process to develop competences in nonviolent conflict transformation, respect for human rights and active participation (MPE 2014). Within the context of non-formal education and youth policy, Peace Education proposes to counter the `paradigm of violence` with the `paradigm of peace` as a way to approach conflicts nonviolently as managing conflicts peacefully is not only an asset to the individual but to the society at large. The proposal builds on the experiences of a successful Grundtvig Learning Partnership entitled “Mainstreaming Peace Education: Approaches, Methodologies and Visions”. This KA2 addresses the need for greater structuring and recognition of non-formal education. Development of curricula and competence frameworks is standard practice in primary and secondary education, as well as in the academia. Competence frameworks are commonly encountered in vocational education and training. Similarly, formal courses on youth work follow specific, tailor-made curricula and competence frameworks. Thus, non-formal education should follow these examples to raise its recognition and relevance in processes of lifelong learning and grass-roots initiatives, specifically in formal education and employment realms by making use of already existing instruments such as Youthpass and Europass. Additionally, the importance of non-formal education in the new Erasmus+ Programme calls for a greater professionalization of non-formal youth work and demands the development of good practices and resources.